The release of a report by South Africa’s graft ombudsman into the alleged influence of President Jacob Zuma’s friends, the Gupta family, in government affairs has become bogged down in the courts, with legal actions lodged to both block and force its publication. Both Zuma and local government minister Des van Rooyen have asked the high court in Pretoria to halt the release of the report, while the opposition Economic Freedom Fighters is asking the tribunal to order its publication. Public protector Thuli Madonsela, who steps down Saturday after seven years in office, has said she won’t unveil the document until the courts decide. The investigation relates to the dismissal and appointment of cabinet ministers and board members and directors of state-owned companies and possibly corrupt influence in the awarding of state contracts and licences to companies linked to the Gupta family, according to Madonsela’s office. If she can’t release the report before the end of her term, the decision will fall to her successor, Busisiwe Mkhwebane. Zuma is concerned about the damage the release of the report may cause, the Johannesburg-based Sowetan newspaper cited him as saying in the affidavit accompanying the request to the court. Zuma has come under pressure to explain his relationship with the Guptas, who he says are friends and are in business with his son, after current and former government officials claimed the family tried to influence their decisions. The controversy around the family prompted the nation’s largest banks to close accounts belonging to companies owned by the Guptas. Both Zuma and the Guptas deny wrongdoing. 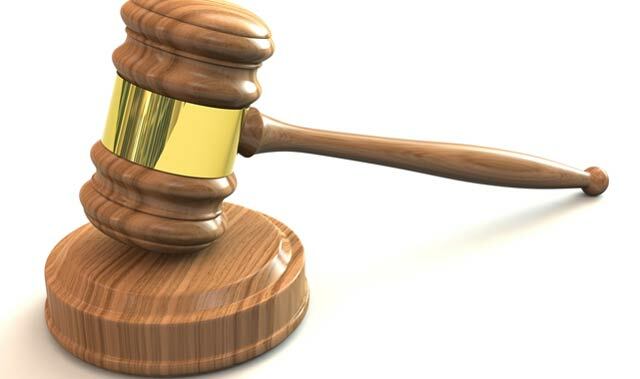 High court judge Dawie Fourie suggested on Friday the case be postponed to 18 October, when Zuma’s application will be heard and recommended a “preservation order” on the report to ensure it’s not changed before then. Deputy finance minister Mcebisi Jonas said in March that members of the family offered him the post of finance minister before Nhlanhla Nene was fired from the position and replaced by Van Rooyen, at the time a little-known lawmaker. The move sparked a rand and bond rout and led to the reappointment of Pravin Gordhan after business and political leaders intervened. You make me sick Zuma! You are the most corrupt person ever known! I somehow doubt that the report will become bogged down in the court of the WWW though. Case opening 17-10-2016.